Hunting Season Is Just Around The Corner! Are You Insured? Hunting Season is just around the corner. Many of us are airing out our camp, polishing our firearms and bows and getting ready. Is your gun or ATV insured? Pickups, jeeps, 3-wheelers, 4- wheelers, ATV’s and old junkers may be fun to drive around the hunting lease, but such vehicles – whether licensed or un licensed – generally need special liability coverage. 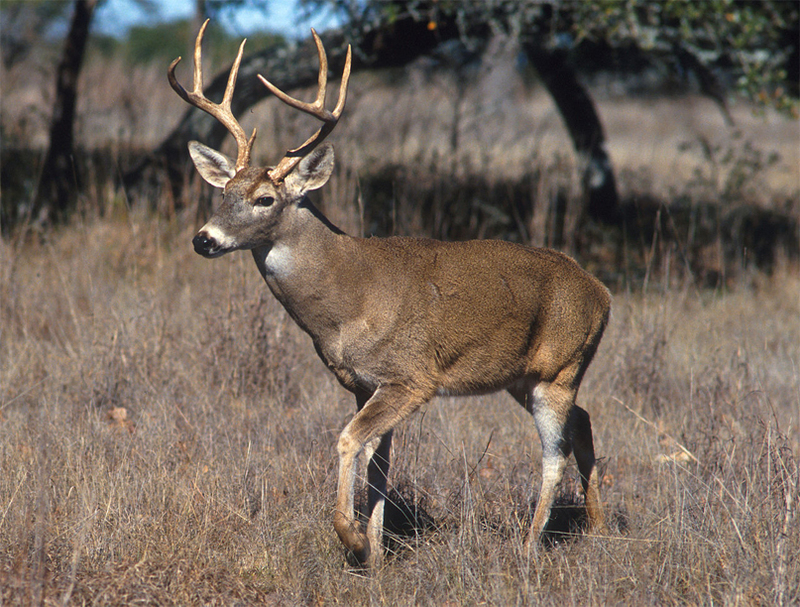 If you do not have insurance on your hunting equipment, Files Insurance Agency can help to insure those items. Don’t get stuck in the woods without it! Give us a call today and let us find the right plan for your hunting valuables.